Both devices and network architecture should be considered during data center upgrade. With the driven of applications like Cloud, Internet of Things, and virtual data center, it is clear that 10G can no longer satisfy the application needs. Migrating to 40/100G is an urgent problem. Cisco Nexus 9396PX switch, as one of the first member of Cisco Nexus 9000 series platform, can support 40G transmission with flexibility and high density. However, the problem is that many customers do not know how to get there to make full use of these devices. This post will give a detailed description about how to connecting Cisco Nexus 9396PX switch to optimized network architecture. spine-leaf network is more adaptable to the continuous change of data center. 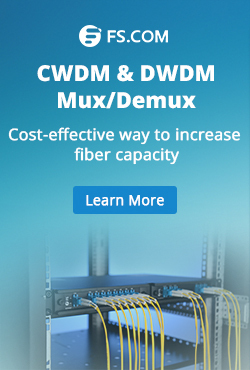 This is because an additional Spine switch may be added and uplinks may be extended to every Leaf switch, resulting in the addition of interlayer bandwidth and reduction of the oversubscription. Spine-leaf network can create high density cabling environments depending on the scale of the network. Using a two-tier mode, spine-leaf network can reduce the overall signal latency through the elimination of a switching layer. To make full use of the given source, spine-leaf architecture is suggested. As shown in the above picture, the Cisco Nexus 9396PX is a 2RU non-blocking Layer 2 and 3 fixed switch offering 48 ports of 1G SFP/10G SFP+ and 12 ports of 40G QSFP+. Cisco Nexus 9396PX switch is suggested to be used as the leaf switch in 40G spine-leaf network. Cisco Nexus 9396PX is suggested to be used as leaf switch in 40G spine-leaf network. In spine-leaf network architecture for 40G application, the connections between the spine switches and leaf switches are 40G, while connections between the leaf switches and servers are usually 1/10G. 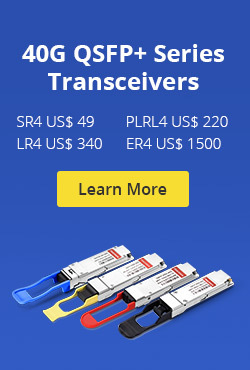 Thus these 40G QSFP+ ports can be used to connect the spine switch and the 1G SFP/10G SFP+ are suggested to connect servers and routers. To accomplish the whole spine-leaf connection, optics and cables or DAC (direct attach cable) should be used. The following picture shows a 40G spine-leaf architecture with Cisco Nexus 9396PX being used in the leaf layer and the fiber cabling choice for Cisco Nexus 9396PX switch in this architecture. Using the fixed switch Cisco Nexus 9396PX with spine-leaf architecture can greatly increase the network scaling capability and adaptability. Detailed information about modules and cables that can be used with Cisco Nexus 9396PX are listed in the following chart. All the products mention in this chart can be customized according to your applications in Fiberstore (FS.COM). They will be fully tested in Fiberstore Test Center before they go to the market. 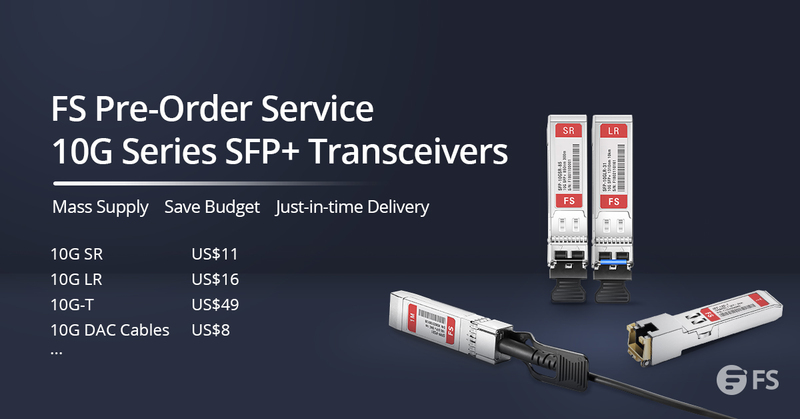 Kindly contact sales@fs.com for more details. This entry was posted in Fiber Cabling, Network Solutions and tagged Cisco Nexus 9396PX, QSFP-40G-CSR4, QSFP-40G-SR4, QSFP-40GE-LR4, SFP-10G-SR, spine-leaf on March 5, 2016 by Alice Gui.